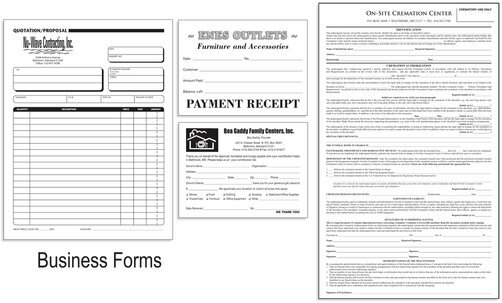 Time Printers can help you create professional letterhead and other business forms that further your branding efforts and helps you grow your business. Running a successful business here in Baltimore, Maryland is contingent on a number of different factors, not the least of which is branding. A professional brand is essential. 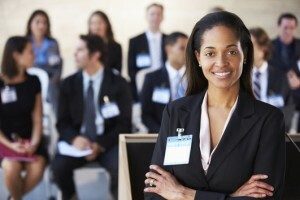 The way the public perceives your business plays an important role in your success or failure. And what many small business owners do not realize is that branding encompasses a lot more than your logo. It encompasses everything your business is and everything the public sees and hears, including your letterhead. 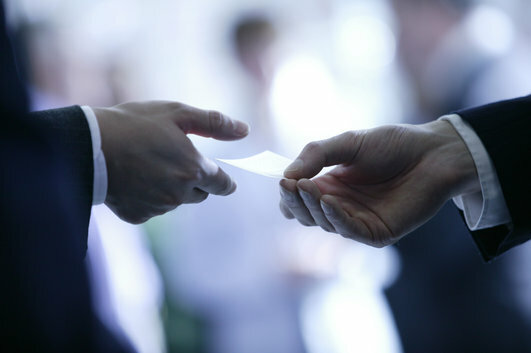 A napkin with a smudged name will not win over clients in Maryland, so finding an affordable business card printing service is crucial. 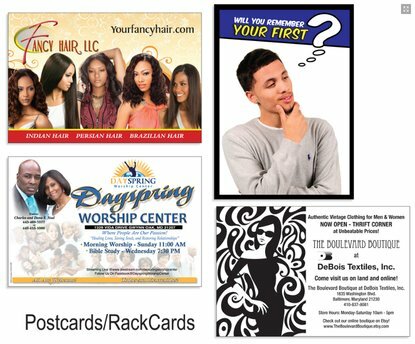 Whether you just formed a startup or have been in business for 20 years, you are always in the market for an affordable business card printer in Maryland. Employee name tags not only help make your employees more approachable, but also further your branding efforts.